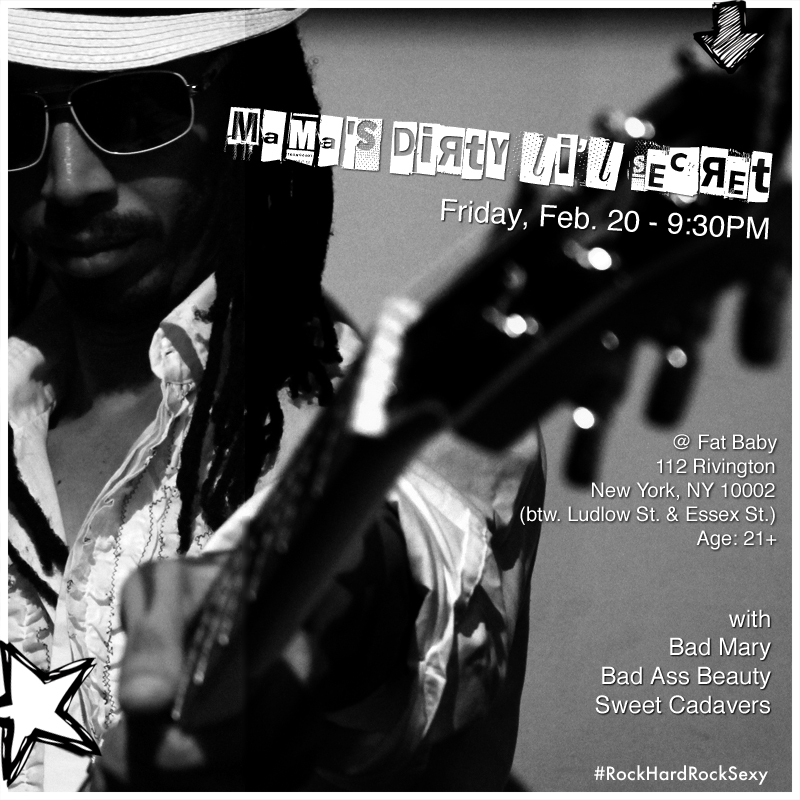 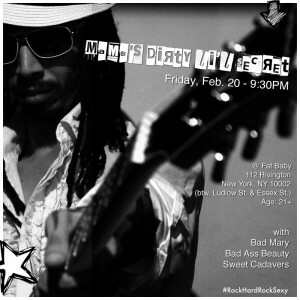 MDLS @ Fat Baby, NYC - Friday, February 20th : Mama's Dirty Li'l Secret® – "If Prince were punk"
You’re going to get hot. . .